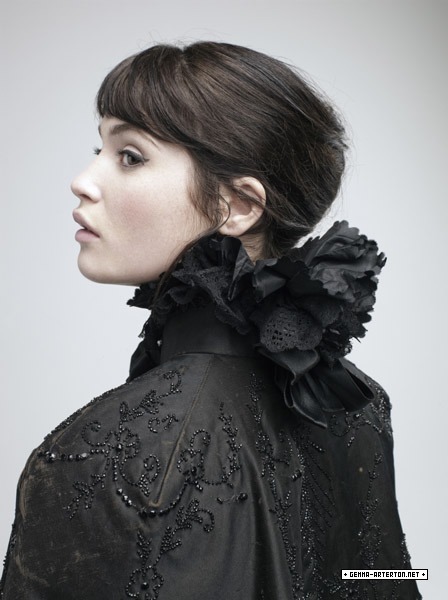 Gemma Arterton | Sunday Times Magazine (2009). . Wallpaper and background images in the Gemma Arterton club tagged: gemma arterton photoshoot sunday times magazine 2009.